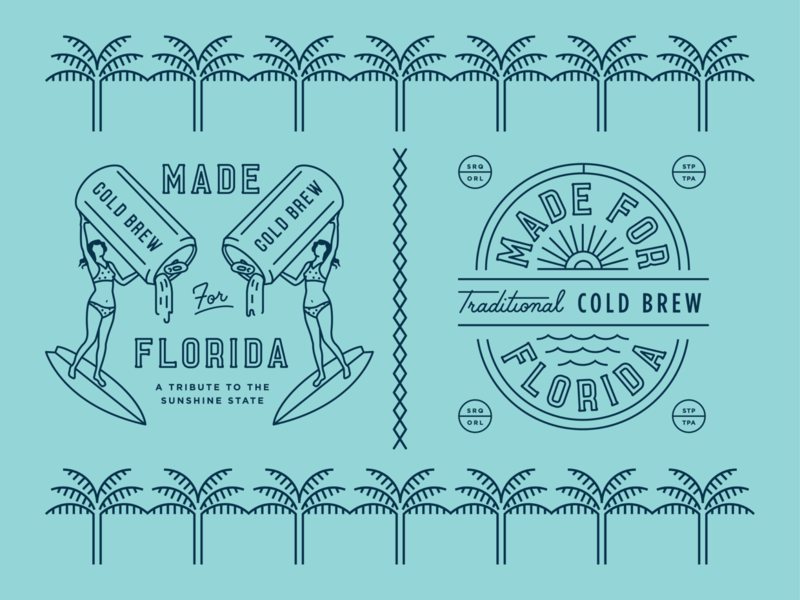 A tribute to sunshine and good times by Kenny Coil and Marc Berenguer. 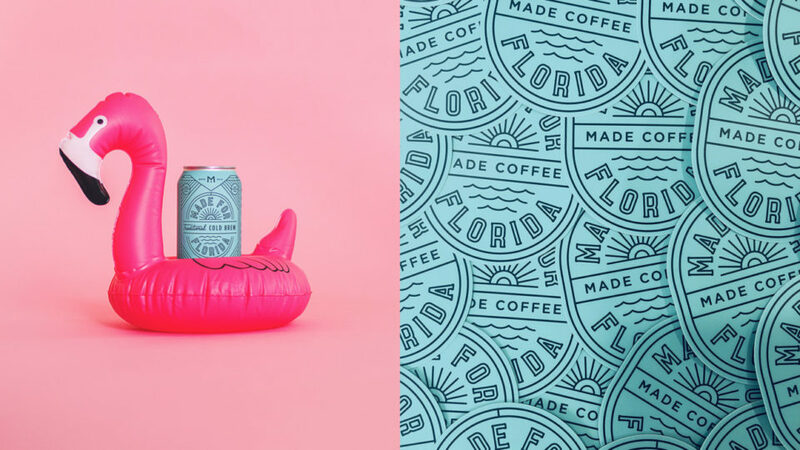 They designed this for the brand of Made Coffee. 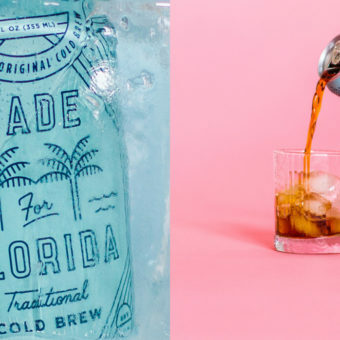 Kenny and Marc: How do you withstand your typical Florida summer? 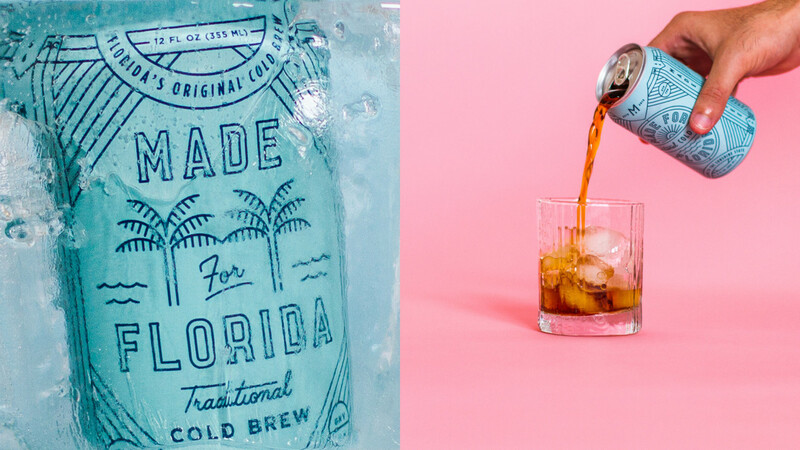 Cold Coffee. 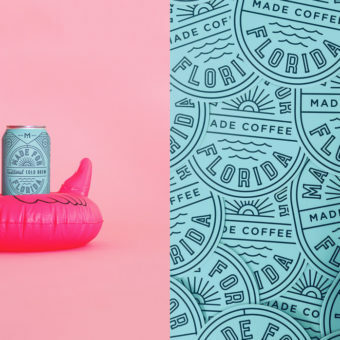 That’s been Made Coffee’s motto since they opened up shop in 2015. 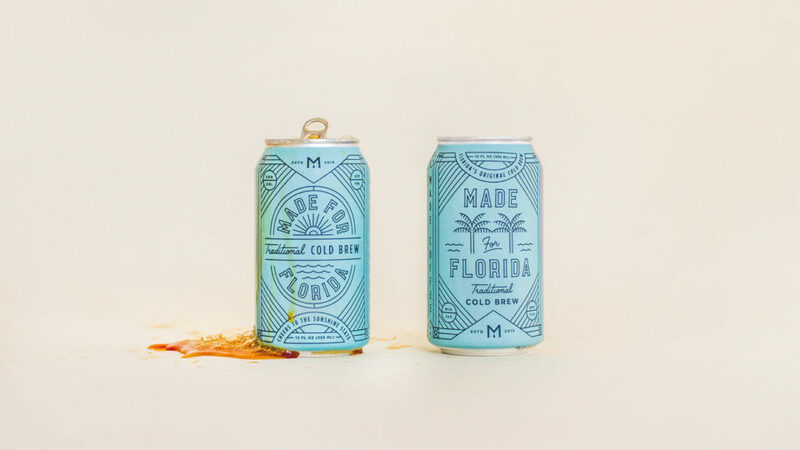 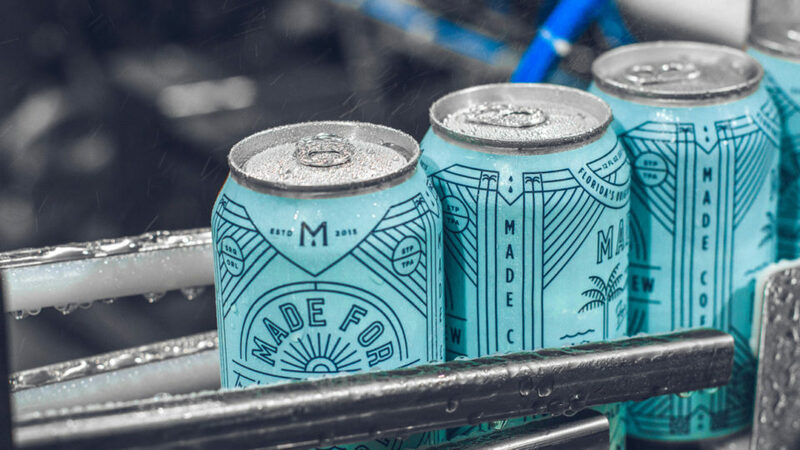 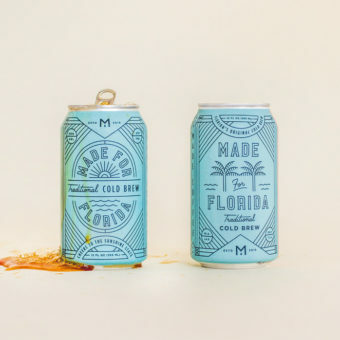 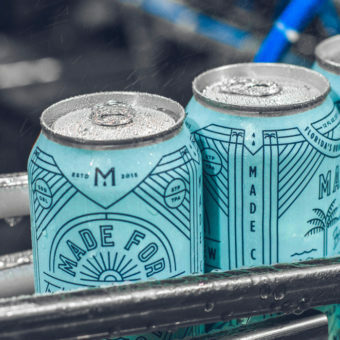 After successfully launching a line of canned cold brew they figured they’d pay homage to their home state. 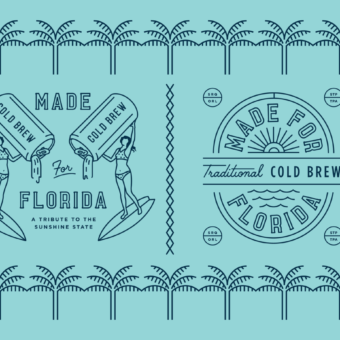 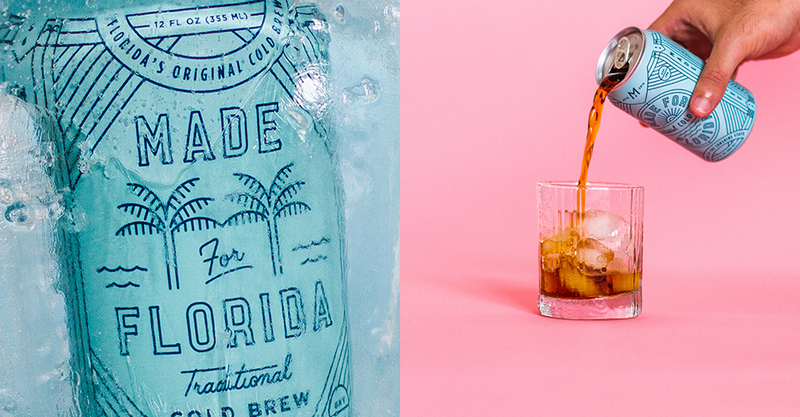 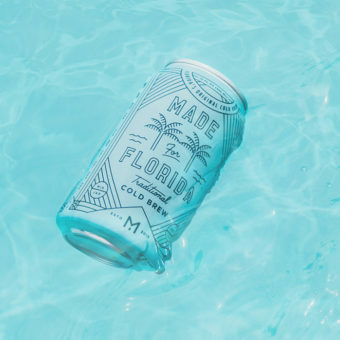 Made for Florida is Made Coffee’s tribute to sunshine and good times. 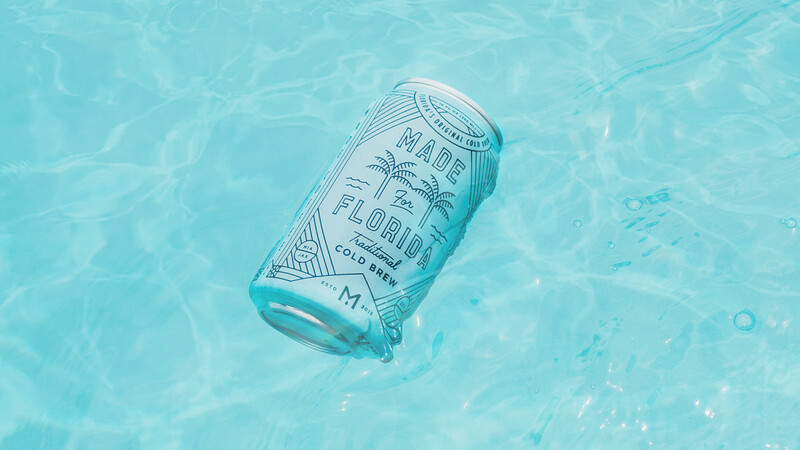 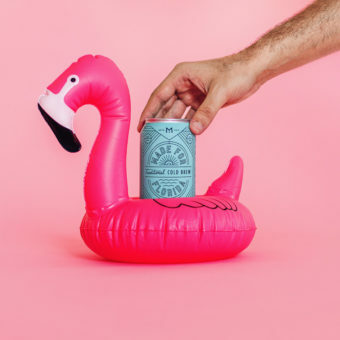 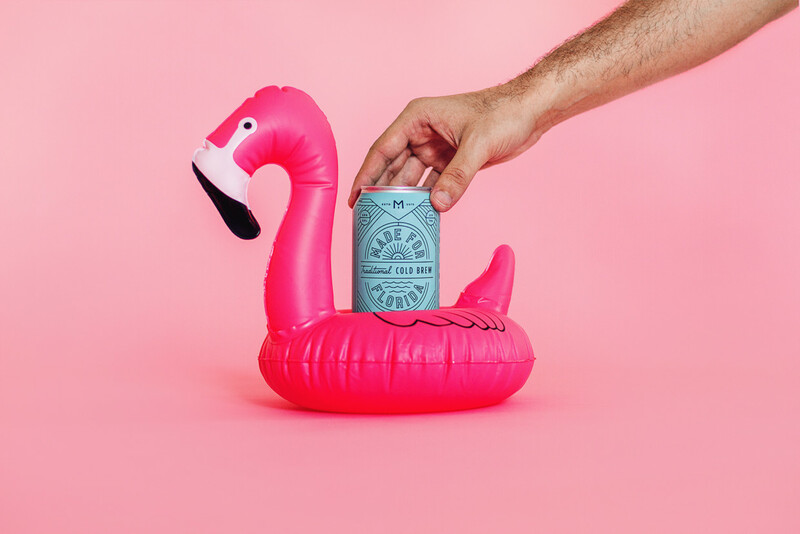 And that’s exactly what we had in mind when designing this limited release label for the cannery; everything there is to love about the Sunshine State.